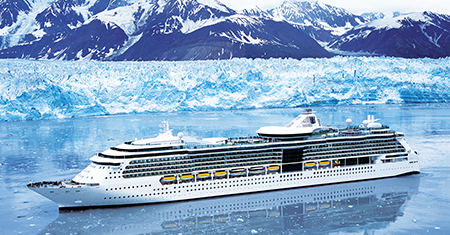 Earn $100 to $175 Cruise Cash! 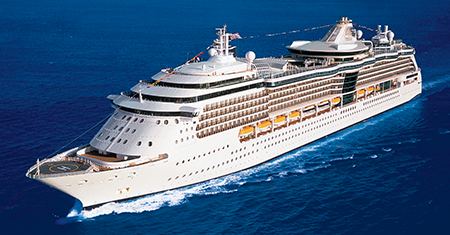 Earn $100 to $436 Cruise Cash! 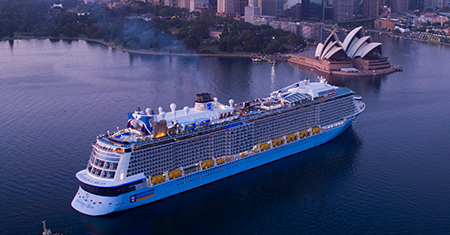 Earn up to $100 Cruise Cash! 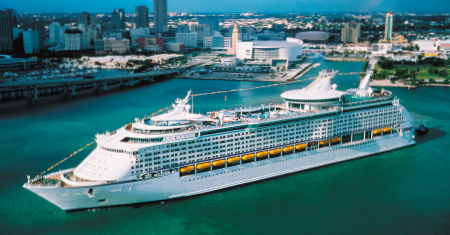 Earn $50 to $305 Cruise Cash! 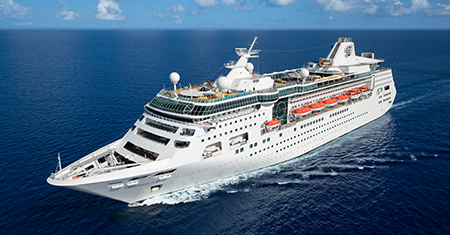 Earn $75 to $305 Cruise Cash! 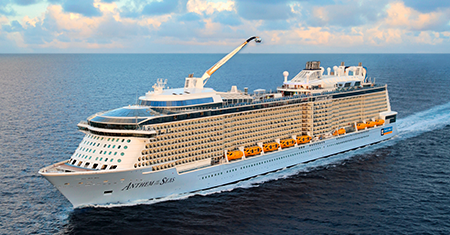 Earn $75 to $280 Cruise Cash! 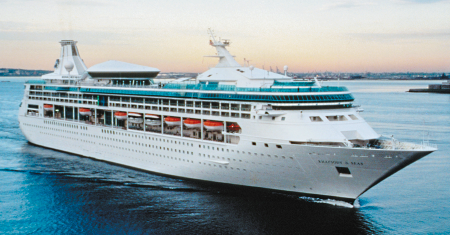 Earn $125 to $490 Cruise Cash! 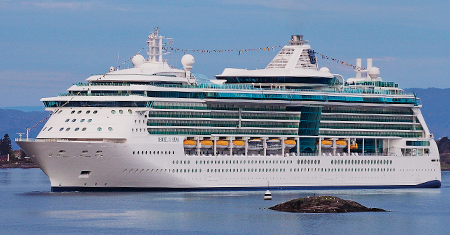 Earn $75 to $465 Cruise Cash! 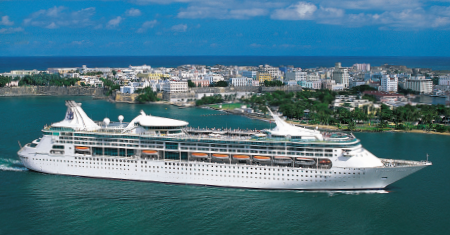 Earn $75 to $250 Cruise Cash! 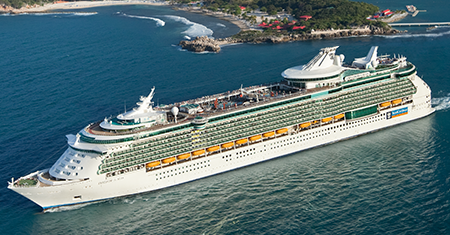 Earn $75 to $330 Cruise Cash! 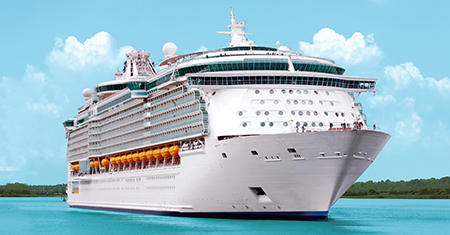 Earn $100 to $373 Cruise Cash! 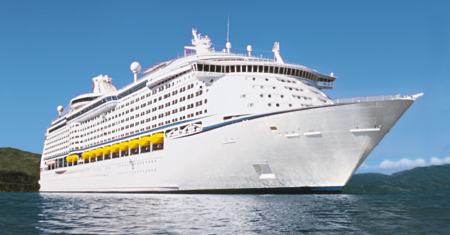 Earn $100 to $385 Cruise Cash! 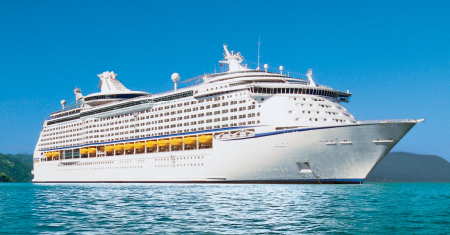 Earn $100 to $445 Cruise Cash! 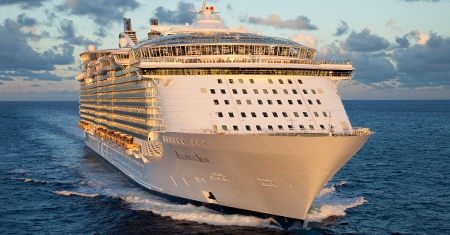 Earn $75 to $470 Cruise Cash! 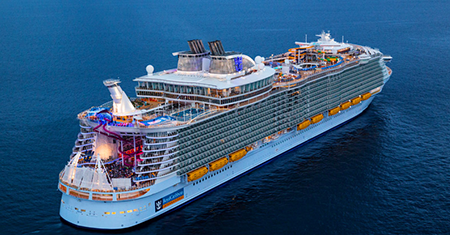 Earn $100 to $520 Cruise Cash! 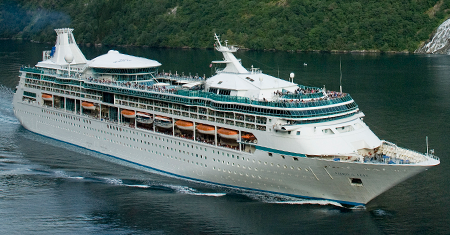 All Grandeur of the Seas cruise deals are updated daily! 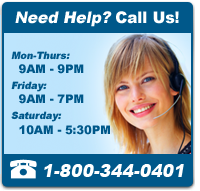 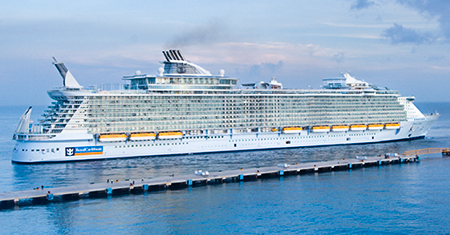 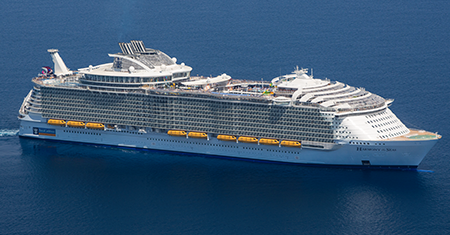 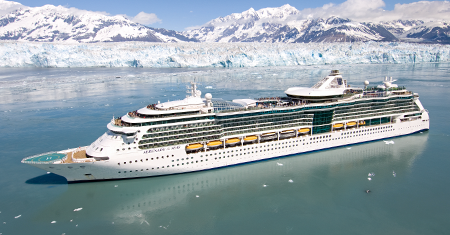 Best Price Cruises has unbeatable last minute Grandeur of the Seas cruise deals. 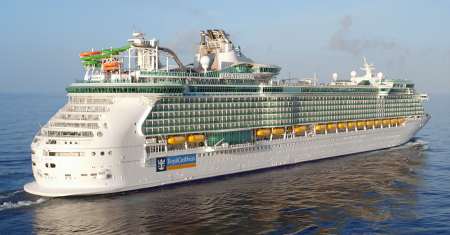 The best Grandeur of the Seas cruise prices and Grandeur of the Seas cruise deals for 2018, updated daily. 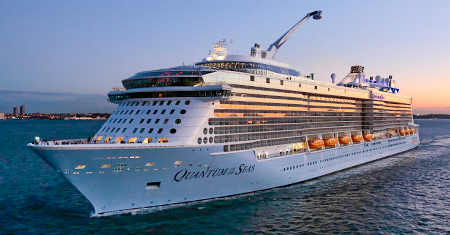 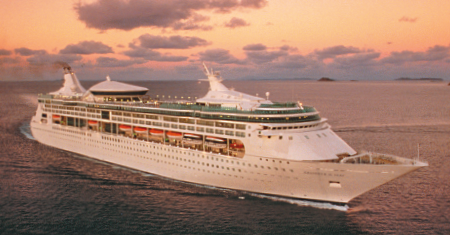 Save big by booking one of our best Grandeur of the Seas cruise deals today!